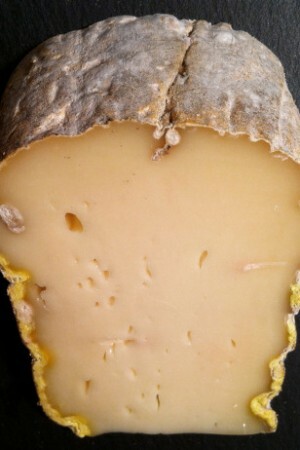 Westcombe Cheddar has a deep complex flavor with a mellow lactic tang and long notes of citrus, hazelnut and caramel. The texture is structured and firm, with a smooth breakdown that keeps the flavors lingering on your palate. 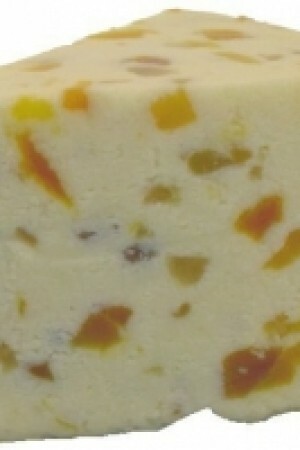 This cheese is often called a 'five mile Cheddar', as you’re still tasting it five miles down the road! 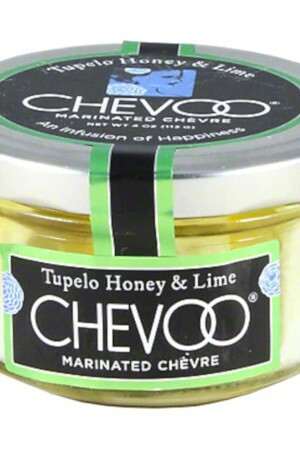 Perfect paired with our Amuse Bordeaux Blend and a December 2017 Cheese Club favorite. Westcombe is a small artisan dairy in east Somerset making traditional Cheddar and other West Country cheeses using unpasteurised milk from their own cows. Set in the lush and damp hills of Somerset, England, Westcombe Dairy has been making cheese since the early 1900's. 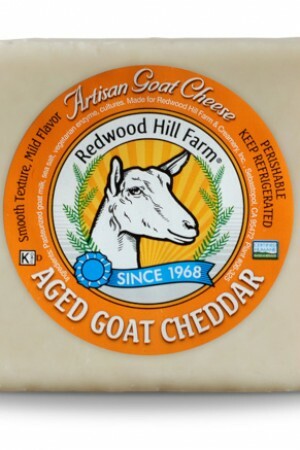 Their flagship cheddar takes the same name as the farm is boasts not only a designation of European PDO but also the prestigious title of Artisan Somerset Cheddar. Each batch starts while the raw milk is still warm. 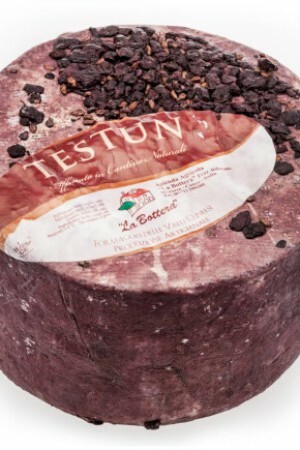 The cheese continues to this day to be cheddared by hand and when finished, aged for 11 to 18 months. 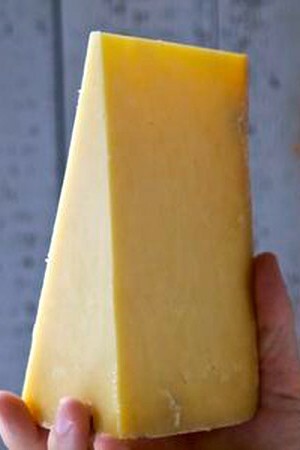 Westcombe Cheddar is made from unadulterated, unpasteurised fresh cows' milk, which reaches the dairy soon after milking and hits the vat still warm from the cows. 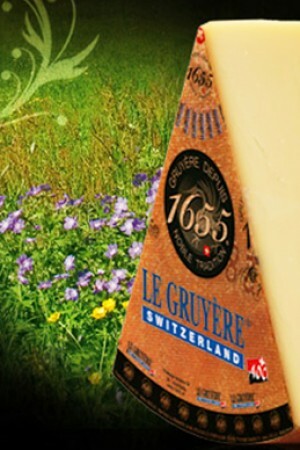 Once heated, only traditional starter cultures and rennets are added to transform the milk into cheese. After they're cut and drained, the cheddaring of the curds – as well as their stacking and turning – is done solely by hand.